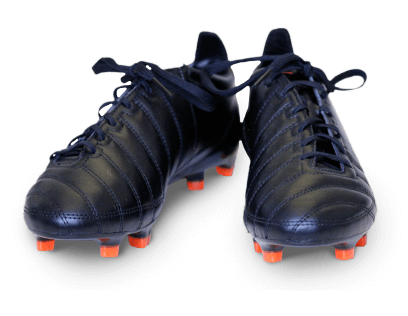 At Power Soccer we focus on allowing players to express their individuality while giving them concise feedback on how they can improve their game play. Players will encounter an age and skill specific program that will foster development and result in greater enjoyment of soccer. We believe that players who are enjoying soccer and are comfortable to make mistakes without criticism will develop best. Proper player development is a long term project which produces incredible results. At Power Soccer, players receive informative and positive feedback through detailed Player Profile reports and constant communication with individual coaches. Integral to our teaching process is the coach's ability to capture players playing smart soccer. We give players the confidence to find their own solutions while playing the game. We stress "possession soccer" and encourage players to think about what they do with and without the ball. Coaches give players options and instruct them in priorities of play so that they gain an understanding of the fundamental principles of the game. 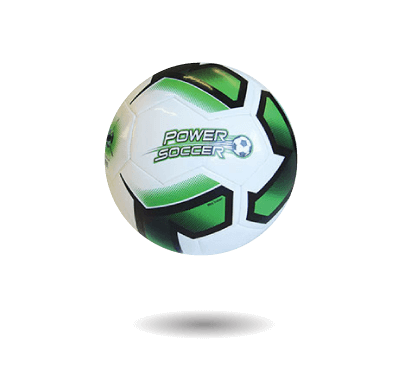 At Power Soccer, all training is done with the ball. We recognize that continuous contact with the ball leads to a remarkable improvement in each player&apos;s ability level. The "all ball" aproach at Power Soccer fosters skill improvement and builds player confidence. Constant training with the ball is accepted as a sound coaching principle in advanced soccer nations. Canadian players need maximum exposure to the ball; this will sharpen each player&apos;s skill level. At Power Soccer training sessions, players learn to use creative fakes and turns, shielding skills, ball tricks and moves in order to deal with pressure in the game. Training sessions are designed to promote quick decision making, speed of reaction and the sharpening of the players&apos; game sense. We endeavour to create good soccer playing habits from an early age and our training combines skill exercises with lots of game play to facilitate player enjoyment. Positive feedback from the coach creates a stimulating learning environment and enjoyment of the game.